India’s fastest growing luxury car brand, Mercedes-Benz, announced a stellar sales performance in the January to March 2015 period. The company clocked its best-ever quarter sales of 3,566 units which is a robust 40% growth compared to the same period in 2014. Inspired by the carefully curated “Live the Best” philosophy, this historic high growth achieved by Mercedes-Benz India underscores an improving customer sentiment and a diligent customer focused approach adopted by the brand. The Q1 2015 historic sales success of Mercedes-Benz India become even more significant, as this growth was achieved amidst challenging market conditions and no major incentives for the industry in the Union Budget. The new generation C-Class, which was launched in its diesel version in February, clocked the best ever sales in March, since its India debut. 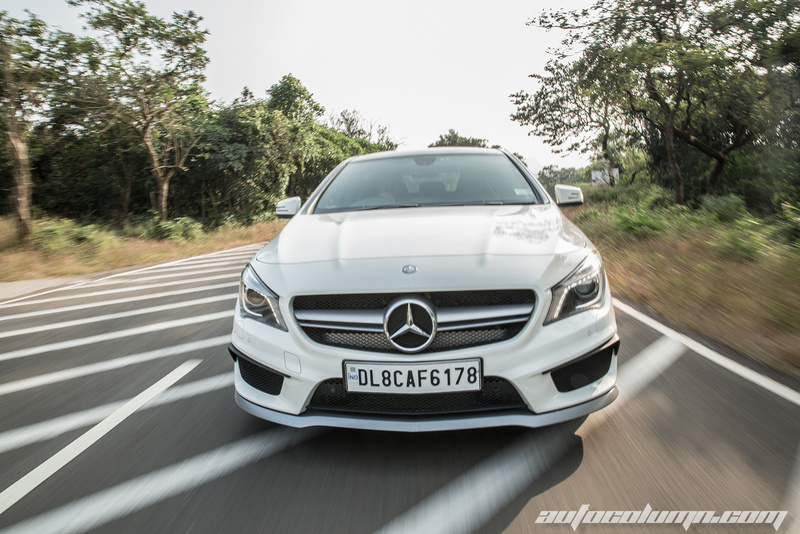 The high preference for the new C-Class sedan was closely matched by the E-Class sedan, which contributed significantly to the volumes in Q1 2015, and currently remains the highest sold luxury sedan in India. 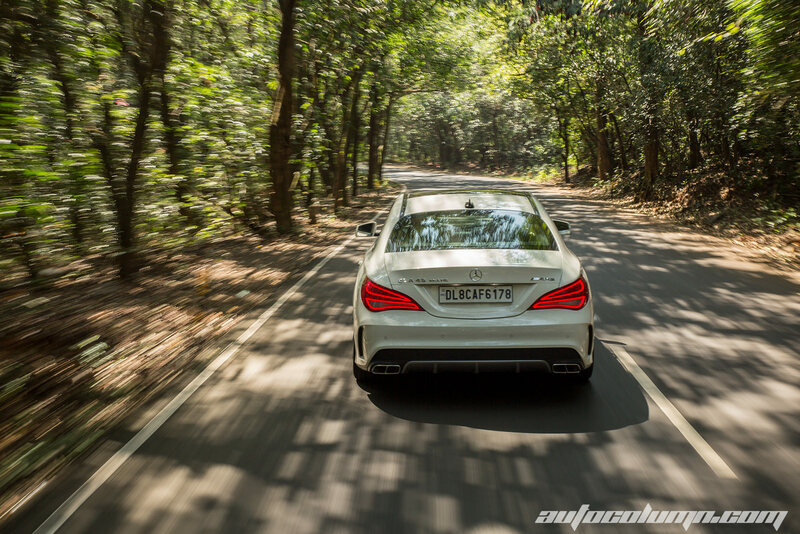 The high volume contribution from the sedans including the flagship S-Class was closely followed by the New Generation Cars which continued their high conquest rate with the addition of the CLA-Class in the portfolio. The GLA-Class in particular continued its high customer traction. The New Generation Cars’ popularity run was matched by the contribution from the luxury SUVs comprising the ML-Class and the GL-Class.